Magisk developer John Wu has a history of quickly rooting both new phones and Android versions almost as soon as they land, but he's exceeded his own already high standards today. 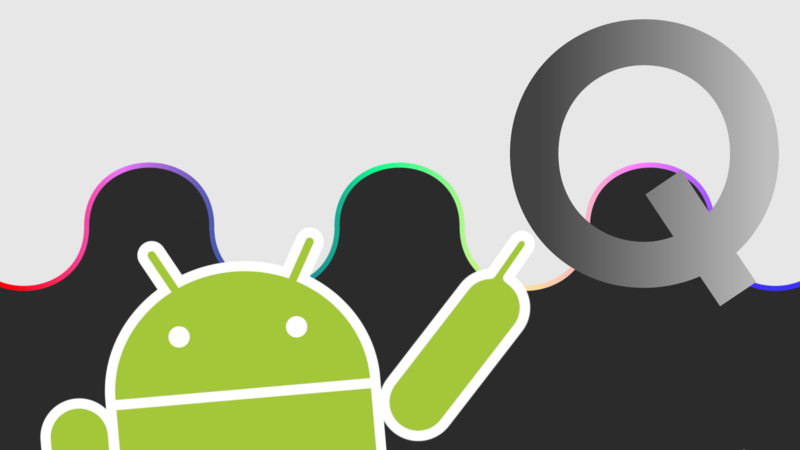 Android Q may only exist for consumers as leaked, half-built, buggy builds circulating among forums, but Wu has already rooted it. Magisk developer topjohnwu is nothing if not prolific. A mere two days after the Pixel 3's formal launch (and just a day after receiving his own phone), he's already achieved root via Magisk on Google's latest flagship. Those hoping for root on their own Pixel 3s probably won't have much longer to wait for a stable release. 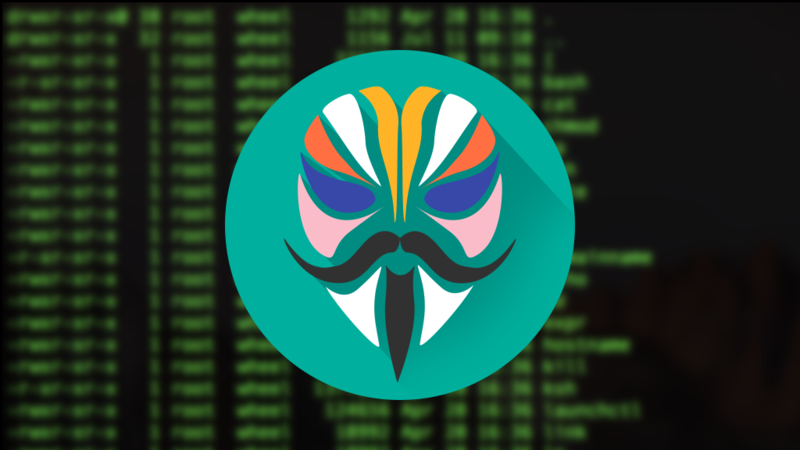 Magisk, one of the most recognized and well-known rooting solutions around, has just received an update to version 16.0. The update comes just a short week after version 15.4 was released, and includes a bootloop fix, support for Huawei and Honor devices with Treble (the Mate 10, 10 Pro, and View 10), and a few other changes.